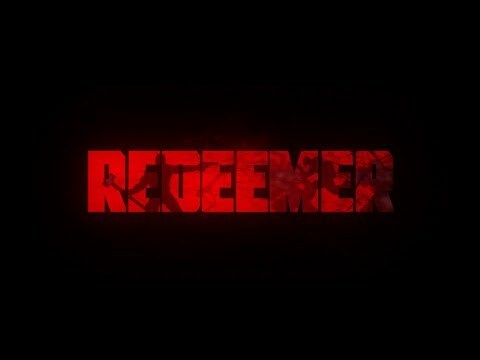 Redeemer: Enhanced Edition is an intense modern take on the brawler genre where you will punch, hack, and blast your way through enemies using fists, hammers, fire arms, and the environment itself. Vasily, once an elite operative working for the biggest Cybernetic Weapon Manufacturer in the world, narrowly escaped to a secluded monastery when the corporation wanted to make him one of its cyborg soldiers. For 20 years he tried to find peace and harmony amongst fellow monks until the corporation eventually found his trace and is now closing in on Vasily’s location. In so doing, they have given him one last shot at redemption. The upcoming Redeemer: Enhanced Edition PC, PS4, Switch and Xbox One release date is June 25, 2019 in the US and the UK. Notify me when Redeemer: Enhanced Edition is available.